James E. Blewitt, Sr., 91, of Germansville, passed away Sunday, January 20, 2019 at Lehigh Valley Hospital, Salisbury Twsp. He was the husband of the late Edna A. (Steward) Blewitt. Born in Hazleton on April 27, 1927, he was the son of the late Edgar and Florence (Seeley) Blewitt. Jim served his country from 1945-1946 in the US Army as a member of the 760th military police battalion in the Panama Canal. He was co-owner and operator of Fuel Injection Sales & Service in Allentown for 50 years before retiring in 2010. He served as president of the Association of Diesel Specialists from 1992-1994. 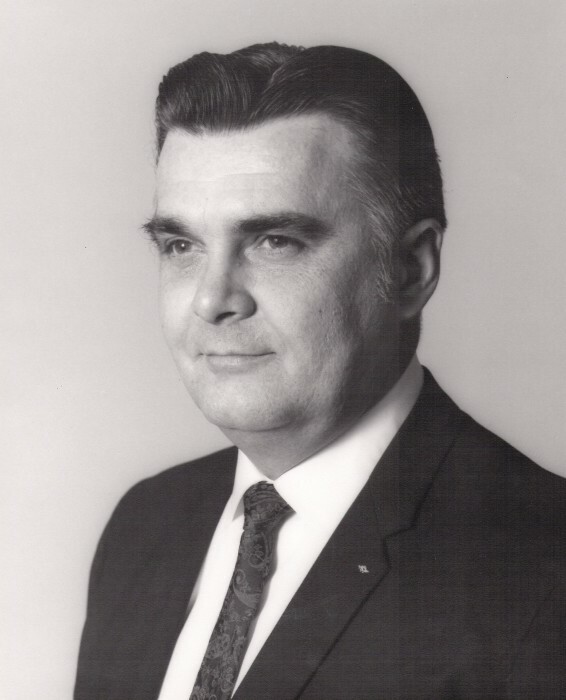 In 1998, he was awarded the Henry B. Sirotek Memorial Award, an award presented to a service member whose efforts have produced significant advances either within the association or the industry. Jim was a member of Asbury United Methodist Church, Allentown, Hazle-Azalea Fellowship Masonic Lodge 327, Hazleton and the Rajah Shriners of Blandon. He is survived by a son: Richard A. Blewitt and wife Laurie of Germansville; 4 Grandchildren; 4 Great-Grandchildren; Nieces & Nephews. He was preceded in death by a son James E. Blewitt, Jr. in 2016.